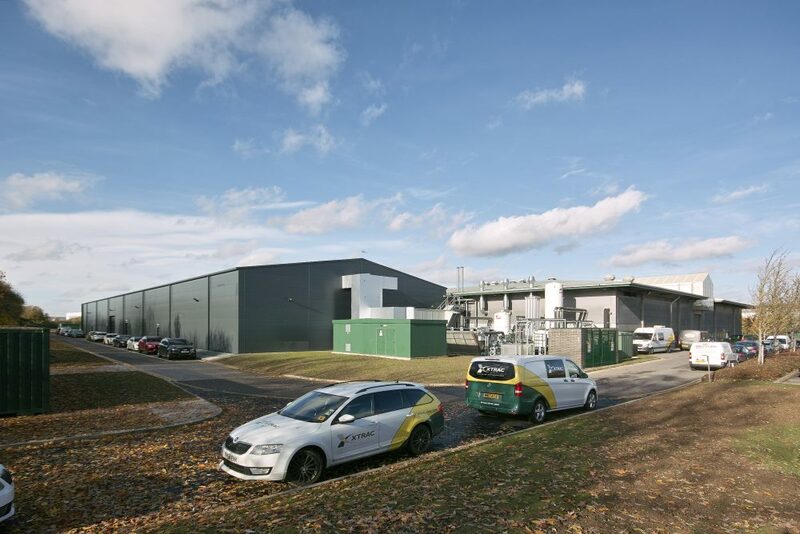 Following the official opening of Xtrac’s factory extension in November 2018 by British Prime Minister Theresa May, two of the new manufacturing departments are already operational, ahead of an array of additional machine tools due to arrive throughout the first half of 2019. 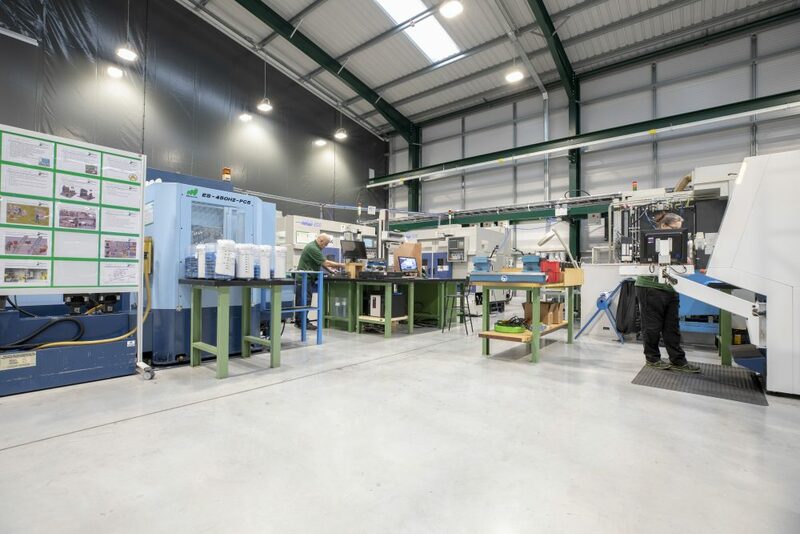 Additional gear manufacturing cells are being installed in the new facility, with the first gear cell already installed and productive, utilising Murata twin spindle lathes and Gleason hobbing machines. A critical element in the production of gearbox internals is the heat treatment process and to match the increased rate of gear production, a second Ipsen Turbo 2 Vacuum Furnace will be installed in March alongside the existing furnace which was installed at the end of 2017 to augment the existing three sealed quench carburising furnaces. The infrastructure for the second vacuum furnace, was put in place when the original vacuum furnace was installed, which will allow for an expeditious commissioning period when the second furnace arrives. Having five heat treatment carburising furnaces in total means that Xtrac not only has the very latest in heat treatment technology, but also considerable capacity. 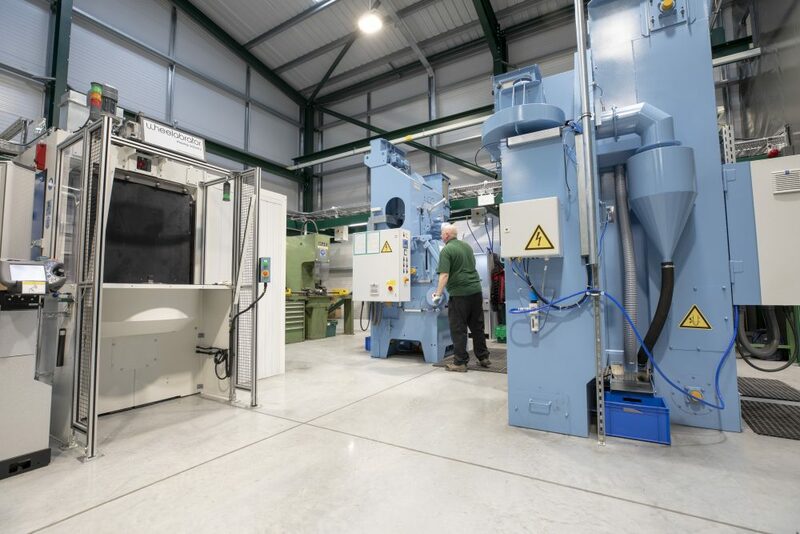 To make way for the new vacuum furnace, the existing shot peening equipment has been moved into the new facility and is grouped with a new robotic CNC shot peener and two off new Tumblast machines; effectively doubling Xtrac’s shot peening capacity. 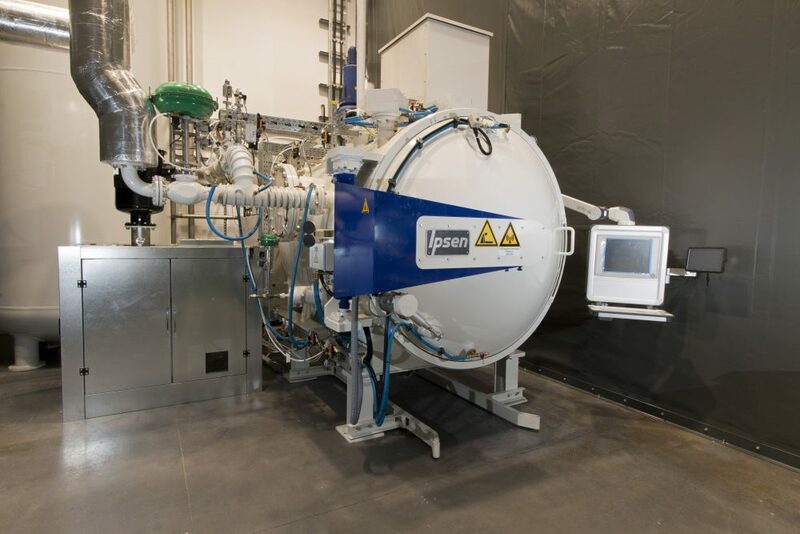 These new shot peening machines were installed and already operational in the new facility in November 2018. Key production equipment due to arrive by the middle of this year includes additional Kapp gear grinding machines, taking the total number to six, additional machining centers and the latest Zeiss coordinate measuring machine ensuring that parts can be qualified to the latest standards. The assembly area expansion programme commences in January 2019 with a second assembly area being added for High Performance Automotive transmission builds which will enable the existing assembly area which has ten separate highly configurable build bays to concentrate on Motorsport transmission builds and re-builds.